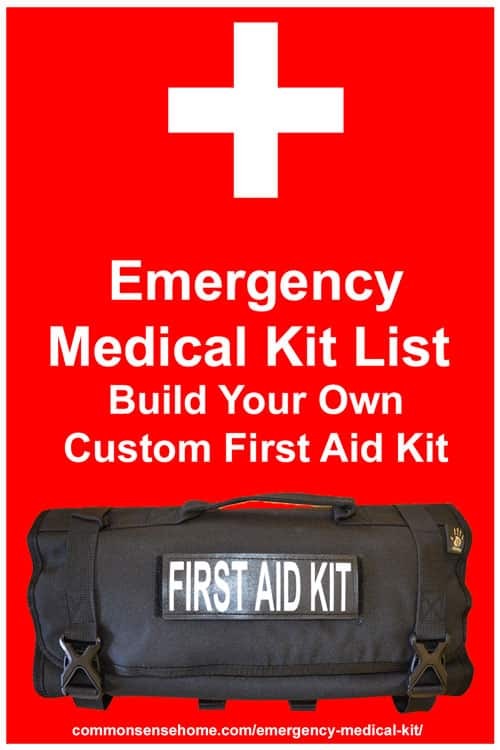 You can use the emergency medical kit list below to replace items in an existing kit, supplement existing kits and/or build your own customized First Aid Kits (FAK) or individual first aid kit (IFAK) . Our target for this list is to identify items for your FAK that are a step below or near the basic EMT level kit, for a med kit would be useful at home, at work and in the wild. See also: Best First Aid Kit Recommendations for Home, Car, Office and Travel. TIP: Estimate the med kit size you need by buying all the small items and bagging them in zip lock baggies. Pile them up and measure the pile. Always buy a bit bigger if you can OR force your items to fit the bag size for the small portable kits. For instance, include single use medications instead of a bottle of meds. You want a bit more room than you think you will need. If you end up using the kits, you'll find you stock more and less of various items over time. The Rescue Essentials kit below is proof you can fit a LOT in a very small “Pocket Sized Kit”. The 44 to 90 cubic inch packs listed below are very small “pocket” or individual first aid kits (IFAKs). 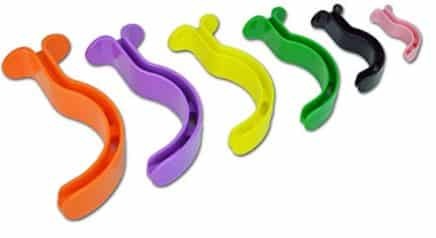 They are designed to be worn on a belt, in a backpack or attached to the outside of a larger pack. These can be either a trauma kit or small first aid kit to hold things over till a medic or EMT arrives. All require you to do the labeling and color coding. They are normally sized to support one patient. Scores are based on CommonSenseHome opinion only. 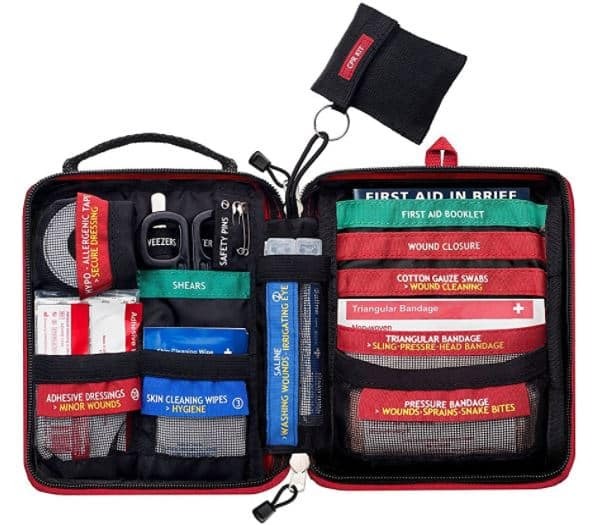 Pre-Stocked: Rescue Essentials Covert Carry clamshell 5.75″ x 3.75″ x 2.25″ (44 cu inch) Weight: 10.4oz – excellent tiny trauma kit – primarily designed for police and EMT use. Its tiny and carefully designed. This kit has little to no room for add on items. Excellent but expensive. The 144 to 200 cubic inch packs listed below are designed to be a full individual first aid / trauma kit or a small group trauma or first aid kit. They are designed to be carried, or attached to the outside of a larger pack. This kit size can be used to store more items so it can hold a few critical items to keep someone alive and stabilize them. All of these kits require you to do the labeling and color coding, with the exception of the Survival Solutions Handy First Aid Kit. The Survival Solutions sets and example for organization and labeling. Its fairly inexpensive and again shows how much you can fit in a small case. But it also demonstrates why separate compartments are good and bad. They ensure ease of use but add weight and reduce the amount of items you can put in a kit. The Rescue Essentials kit demonstrates the minimum space and weight for a small kit. 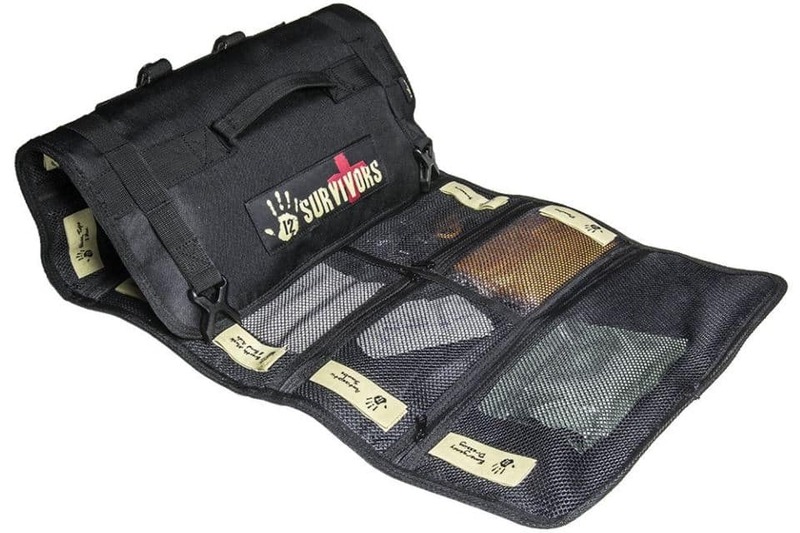 Pre-Stocked: Survival Solutions Handy First Aid Kit clamshell 5.5 x 7.5 x 3.5 (144 cu inch) Weight: 1.1 lbs – fully stocked. The SurviveWare is darn close to this and good also, better if you need a smaller kit, we like the extra space in this kit. Pre-Stocked: Rescue Essentials EMT RIP-AWAY LITE OPERATOR KIT Clamshell 6¼” x 4½” x 4½” (126 cu inch) Empty Weight: 1lb 5oz trauma kit with shears. Good but expensive. The 12 survivors first aid kit (above) is our recommended kit. 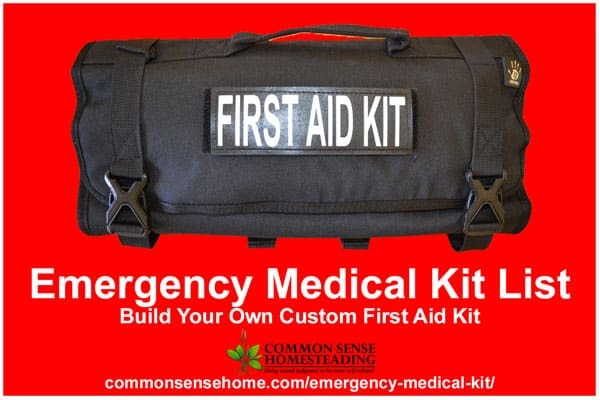 Even if you are building your own, this is a good emergency medical kit to start with. The only other one we might recommend would be the Blackhawk. Both kits roll out to allow you to see what you need and give you room to add critical items, but still keep the kit manageable and usable. The 400 to 600 cubic inch packs listed below are medium sized kits. They are designed to be used for a full trauma and first aid kit for small group. They are designed to be carried separately, or attached to the outside of a larger pack. This kit size can be used to store more items so it can hold a number of critical items to keep someone alive and stabilize them. All these kits require you to do the labeling and color coding, with the exception of the 12 Survivors First Aid Kit. The 1200 to 3800 cubic inch packs listed below are large and XL kits. They are designed to be used for a full trauma and first aid kit for small group or multiple trauma victims. They are designed to be carried separately either as a backpack or duffel bags. This kit size can be used to store more items so it can hold a number of critical items to keep someone alive and stabilize them. All these kits require you to do the labeling and color coding. For these larger kits we recommend you create sub-kits. These take more room but allow you to grab what you need and keep it organized. Get something like the Condor 3 day or 5.11 Tactical Rush 12 and add the Condor small and medium kits representing: medications, airway, gunshot, bleeding, and so on. Customize the kits to your expertise and needs. The XL kits will probably leave room for a small survival pack – fire-starter, lifestraw etc. Empty MERET SAVIOR 7 PRO COMBAT MEDICAL PACK (1378 cubic inches) 21.5 x 13.5 x 4.75 inches Empty Weight: 4lbs 8oz large professional backpack. This is a good large UNSTOCKED First Aid Kit. It is labeled but very pricey. Full MOLLE webbing – probably only for medics and professionals. 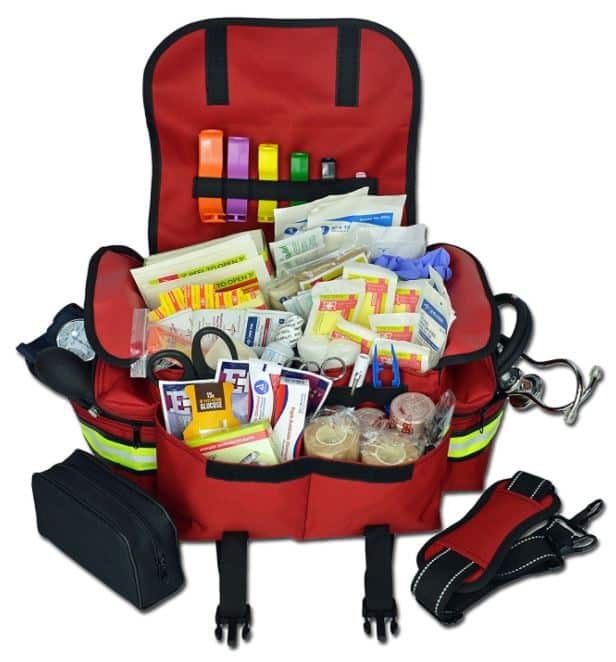 Pre-Stocked: Lightning X Small First Responders Kit 17″ x 9″ x 11″ (1683 cu inches) Weight: 7lbs over the shoulder traditional EMT style bag. Well stocked bag but disorganized. Make kits interchangeable. If at all possible, buy or build all your similar size med kits the same. Use the same layout, same items, same orientation, same labeling. This cuts down response time in emergencies, and makes it easier to rotate supplies. The best case is to have a bunch of duplicate pocket kits, duplicate car kits, and one or two larger kits. Think about ease of use. Your smallest first aid kits should fit in a large pants pocket, purse, or coat pocket. If it's too big to fit in a pocket, be able to strap it on. Make sure the small car and pocket FAK cases have the option to connect to a belt and MOLLE webbing to connect to a larger backpack. a get home bag or a larger First Aid Kit. 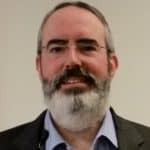 Why Standardize? Because you need to train yourself, friends and family on how to use first aid kit(s). Everyone who is trained on that First Aid Kit (FAK) can grab it and use it. If you like “adventure medical” the FSA Store is a good place to buy if you want someone else to deal with some of the reimbursement paperwork. Color Code and Organize. Label everything. 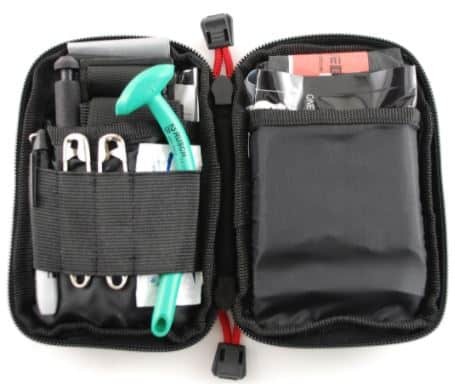 Consider an every day kit and a trauma kit – or one larger one with compartments. In large kits, color code (such as red for trauma) or use BIG LABELS. This makes it easy to request a specific sub kit. Place smaller bundles of items into zip lock bags and label the zip lock bag, or vacuum seal. Small, loose pieces are a mess waiting to happen. Rotate Kit Usage. Rotate your first aid kits. Use up one and then put the newest in the oldest place. Have directions in every kit. Print or buy a patient assessment sheet and keep it with the trauma kit(s). 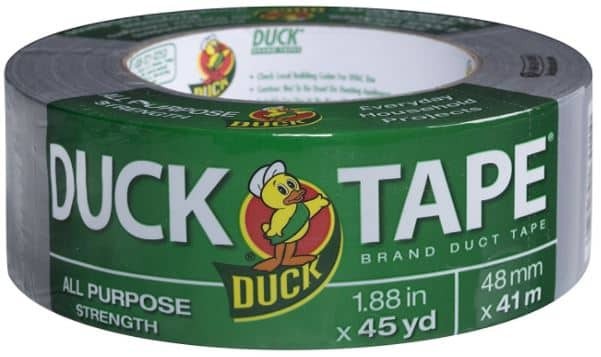 You can color code items by category using different color duct tape, and then label the duct with the Sharpie. Personal Medical Information. Make a sheet with basic medical information such as blood types, allergies and other notes that would impact treatment for family members or those most likely to use the kit. Two sided business card sized info sheets can be laminated and cut into squares, with one square per person. Keep these in your FAK. Vacuum Seal. If you have a vacuum sealer, use it to protect your less used items. Vacuum seal them into similar items or sub kits – for instance, a pack of band-aids. The vacuum sealed pouches reduce oxidation, which means that adhesives and flexible materials like gloves last longer. You can also eliminate some packing and then reseal/protect using the vacuum sealer. Do not break sterile packs when unpacking the pre-made kits. Vacuum sealing protects items from rain and damage better than just a zip lock and you can create custom sized mini-packs that are wider, shorter or thinner/thicker kits based on your needs. See 5 Uses for a Vacuum Sealer Everyone Should Know for more information. Assuming you have the space and carrying capacity, these are the minimum items you need to keep someone alive. Get basic first aid training before you use the Intermediate and Advanced items. Remember, “stuff” is not helpful if you don't know how to use it. At least one of these: (1) 50g 5×5 QuikClot sponge and (1) QuikClot 3 x 24 gauze and (1) QuikClot 25g 3.5 x 3.5 gauze bandages. Clean the wound, rip the package open and press until bleeding stops then wrap with any bandage or even duct tape to keep it in place. Note a single Quik clot package will fit inside the smaller kits with the existing items. We recommend two per vehicle and multiple at home. is best. We think the BEST of the three is the QuikClot 3×24 gauze, it is Z or S folded and can be packed into a wound, or draped over a long bleeding wound – so you can use one package on multiple wounds and/or patients. An LED flashlight such as the Lumintop EDC 01 AAA LED flashlight for small kits or the Thrunite TN12 for large kits. The following lists are other items we recommend that you consider, depending on your level of first aid training. TIP: Start with what you think you are most likely to use. Add items as your budget allows. If you can afford it, get items that are one step above your skill level. During an emergency situation, you may be paired with someone who has more experience. 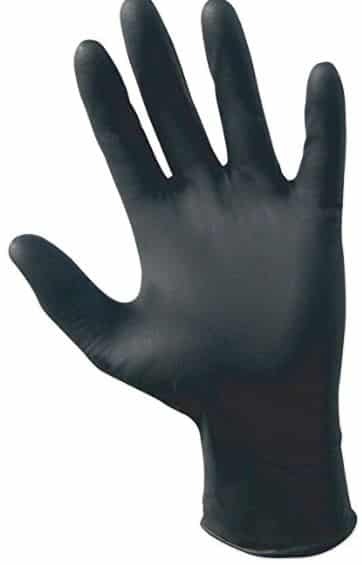 Two pairs of non-Latex sterile gloves (if you are allergic to Latex). Make sure you get your size – you can pack pairs in small ziplock or sandwich bags. Make sure you get your size. Small CPR mask (key-chain size) – I am concerned these could be sucked into the patient or torn and end up in small plastic pieces – many small first aid kits include these now – be careful with them. Buy a pack of washcloths and put one or more in each Basic and a few in the Advanced First Aid kit. It can be used as a large bandage with compression or simple cleanup. Sharpie Markers can be used to label zip lock bags for sub-kits in your first aid kit. 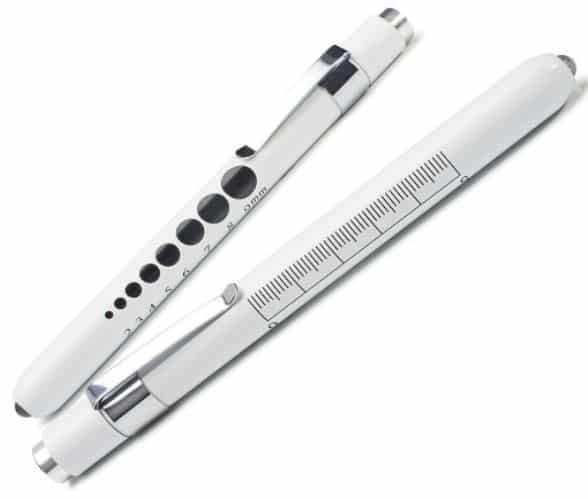 Sharpie markers can also be used to write critical information directly on the patient – to ensure other medical professionals get key information. They can write on nearly anything. In the cold warm wool socks can make a big difference (use as mittens or socks). Wool will provide warmth even if its wet. 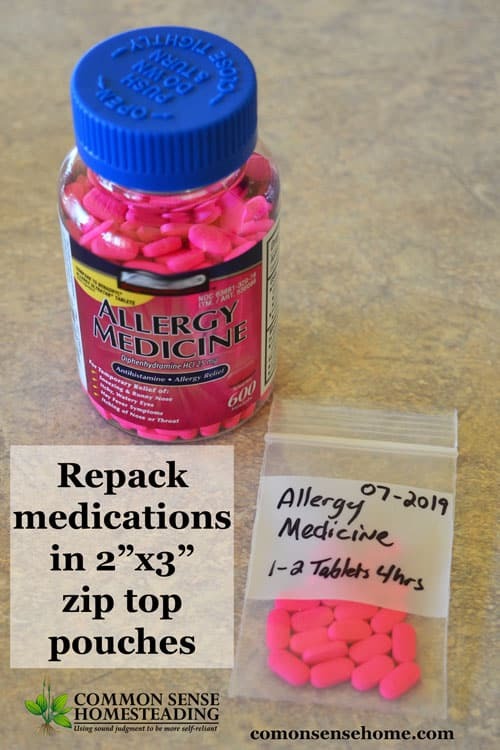 You can make your own small medication packs buy purchasing 2″ x 3″ zip lock bags, labeling the bags and buying the medication in bulk. You can also buy ready packed single use packages. 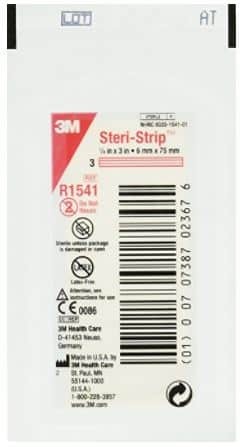 These are great if you are making multiple duplicate medical kits and want to be able to slip in the various meds in with full labeling original packaging. Consider making multiple kits at once with friends and family. Buy in bulk and save a few dollars. The best way to prepare for a medical emergency – large or small – is training. Learn the basics. Hands on medical training is best, but even basic knowledge of body systems and simple trauma treatment will help. You and your lifestyle are unique, so customize your emergency medical kit to fit likely scenarios. Are there items you stock that are not on the list? What other preparedness topics would you like to learn more about? Leave a comment and let me know. This post was written by August Neverman IV. August is the Chief Information Officer and Information Security Officer of Brown County. He's served on several emergency preparedness teams during his tenure at a local hospital, as well as undergoing emergency response training during his time with the Air National Guard. August and his wife, Laurie, live in northeast Wisconsin in a WI Green Built certified home on their permaculture homestead with their two sons. I live in Canada. I am just getting started with Preparedness. I know the problems in US will be similar to those here in Canada. I found this website…..and this information resonated with me. My “older” husband doesn’t believe there could be an issue but..I do. I would like some information on a Permaculture Homestead. For example, what kind of property to look for, how many acres, what to plant and what kind of house to build or have on the property. Hi Susan, and welcome to the site. Preparedness doesn’t have to be like the paranoid extremists they portray on TV. We think of it more like insurance – because things happen, large and small. For instance, we do quite a bit of home food storage. If nothing unusual happens, we eat out of our stores, and we’ve stocked up on food we like, probably at a lower price. If there’s a power outage or a snowstorm that keeps us at home, we have plenty of options that can be eaten “as is” or are just heat and eat. This year the southern peach harvest was nearly wiped out due to bad weather – but we still have some peaches in storage from last year. Anyway – on to the permaculture homestead. There is no one “right” property to buy. Permaculture focuses on making the best of what you have, and can be implemented from a microscale on up. To my mind, it goes hand in hand with the general homesteading information on the site. Grow a variety of crops that are well suited to your climate, and make sure to include perennial crops. Catch and use rainwater on site. Combine functions – our ducks will lay eggs, but they also work in the garden to keep down the slug and bug populations. Place buildings so that they serve multiple functions. Our coop/garden shed protects the greenhouse, as well as housing the birds and providing a place to keep garden tools close at hand and to dry down crops. If you type in “permaculture” in the search box, it’ll list an assortment of permaculture focused posts on the site to get you started.